This is the Nashville, Tennessee city category. 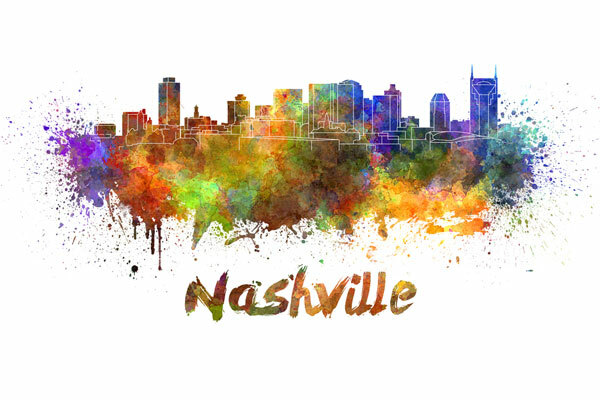 Known as the Country Music capital of the world, Nashville is located in central Tennessee, on the banks of the Cumberland River. Visitors flock to Nashville's Country Music Hall of Fame and Opryland, home of the Grand Ole Opry House. In July, 2012, the population of metropolitan Nashville was approximately 624,496, an increase of 14.3 percent since the 2000 census.